Home computer hardware HDD What are Hard Drives and its Related Type Mean? Computers mean purpose is communication, it's our number one means of communication right now in this day. In order to use this machine, there are lots of hardware installed installed internally and connected externally. So in order this machine can perform operations, it is controlled and manage by a software called Operating Systems or commonly called “OS”. This OS resides or stored permanently in one of the drives or partition called drive c:. This drive c: is stationary drives of the operating system and other programs of the computer like for example the Microsoft Office. These programs need storage, and this storage called Hard Drive. These hard drives compose of many types, but it uses all a magnetic core called platter. This platter is non flexible compared to the other drive like CD/DVD ROM that can be flexible and easily bend. 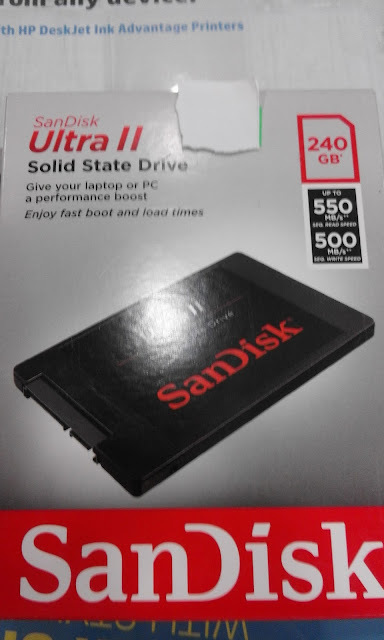 But in this year 2015, the SSD or Solid State Drive was born and this uses a NAND chip in order to store a files compare to the other drives uses platter. lets know what are the drives is and its related type means. IDE TYPE HARD DISK DRIVES OR IDE-HDD-(This is also called PATA or Parallel Advance Technology Attachment) This type of hard disk drive is an obsolete type. It uses the parallel interface connection on the motherboard using an IDE Cable as a bus wire through the motherboard. And have a maximum capacity of 120 Gigabytes per second. But in another country they have a type of IDE-HDD that have a maximum capacity of 750 GB. It is compatible before of the Intel Pintium 3 of a non-ata drive of a lower capacity like 4 MB to 80 GB. And ULTRA-ATA for the Intel Pintium 4 hyper thread, dual core, Core 2 Duo, Sempron and Athlon AMD processor or higher version of motherboard that both Intel and AMD processor compatible motherboard that have an IDE connector. 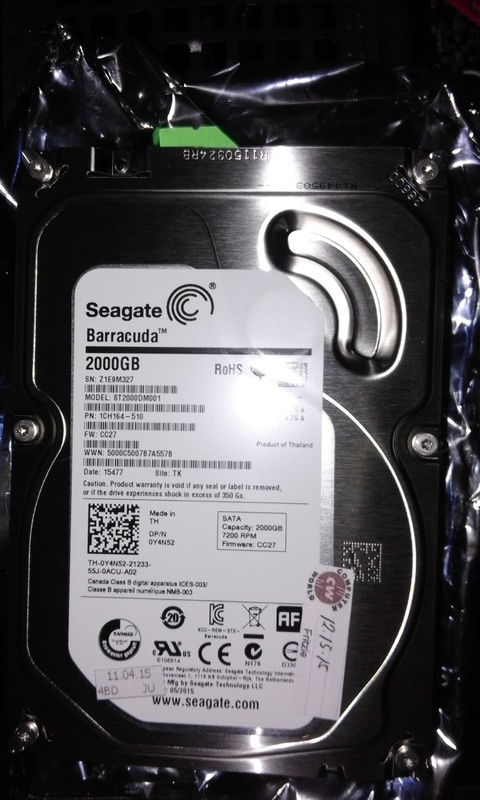 The manufacturers are Seagate, Maxtor, Samsung, Western Digital WD, IBM, and Hitachi. 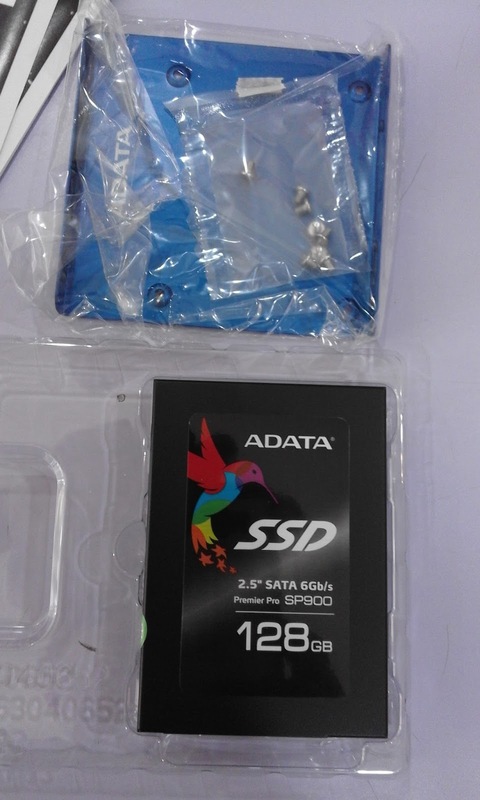 SATA TYPE HARD DISK DRIVE OR SERIAL ADVANCE TECHNOLOGY ATTACHMENT- This type of HDD is a new type that it is commonly used today of all computer desktop, laptop and notebook computer. It is also used a platter and a serial connector of the motherboard that uses a serial cable through the HDD interface connection. But this model has a big capacity compared to the IDE. And can supports of RAID or Redundant Array of Indepent Disk. This will allow to store a same data in a different place and supports multiple partition in one drive. This type has a maximum capacity of 2 Tera bytes and 4 Tera Bytes in order basis. 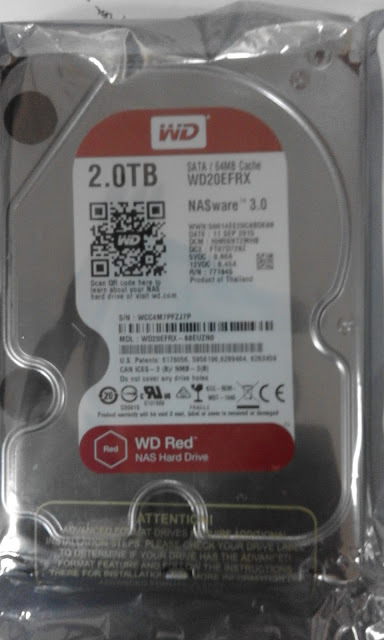 One of the best competitor is the Western Digital or WD, These are compatible with the new versions of the motherboard like the G3 and G4 type.